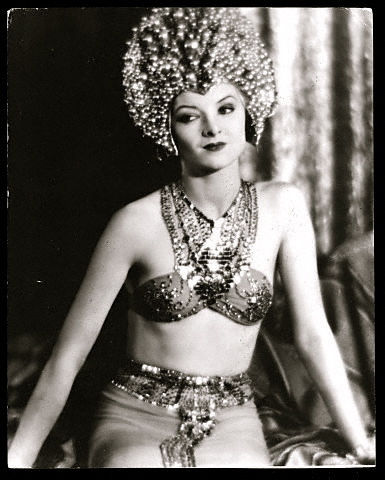 Myrna Loy. Various चित्रो featuring the lovely Miss Myrna Loy during the early part of her tenure on the screen.. Wallpaper and background images in the प्रतिष्ठित फिल्में club tagged: myrna loy actress classic movies. This प्रतिष्ठित फिल्में photo might contain बिकनी, दो टुकड़ा बिकनी, स्नान सूट, दो टुकड़ा स्विमिंग सूट, स्नान सूट दो टुकड़ा, अधोवस्त्र, अंतरंग परिधान, नीचे पहनने के कपड़ा, नीचे पहनने के कपड़े, गंदा, असेंबल, अपर्याप्त, and unmentionable.